“Arita Porcelain Lab” is the modern brand name of the Yazaemon Kiln, which was established over 200 years ago. 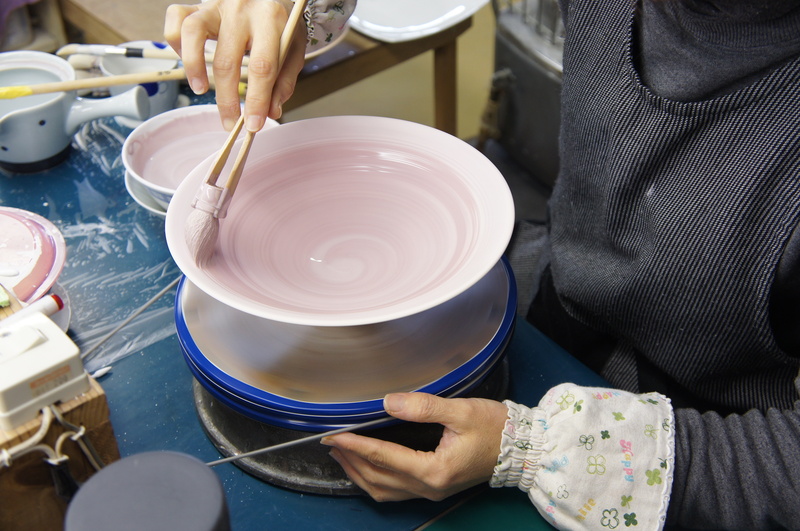 It is one of Arita’s oldest and largest-scale operating kilns. 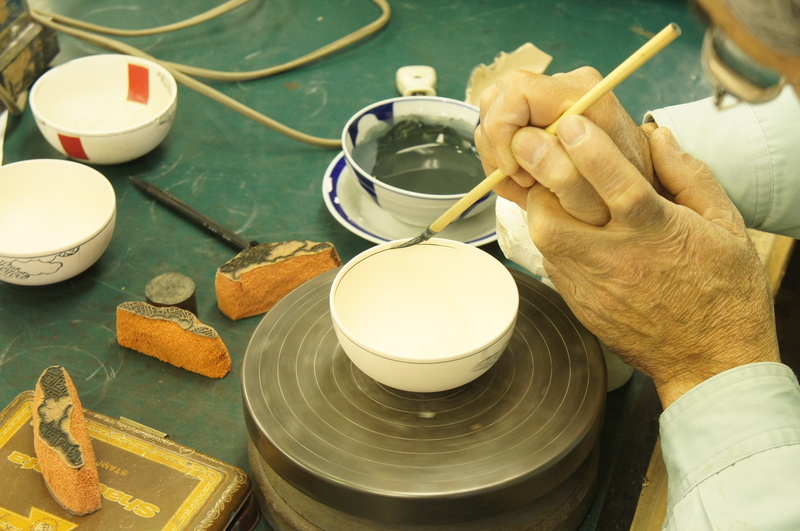 Our luxury and modern style of Arita porcelain pieces are created one by one by handwork of skilled artisans, taking advantage of the unique techniques inherited in tradition of Yazaemon kiln, which evolved through countless trials. Arita porcelain is one of Japan’s traditional handicrafts. 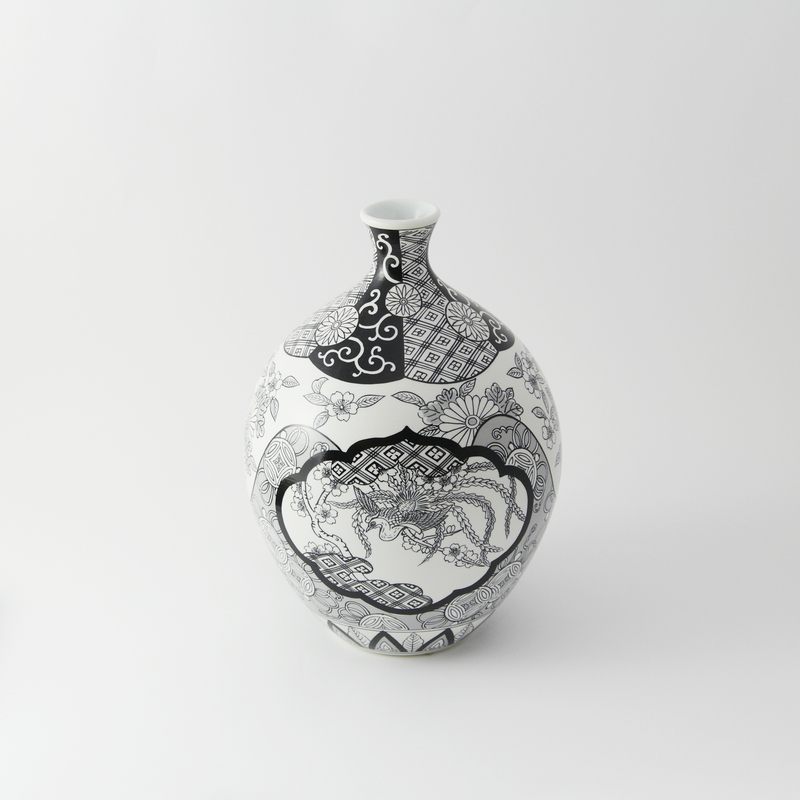 The traditional techniques used to make Arita porcelain have been improved on with craft and design to meet the needs of modern lifestyles. 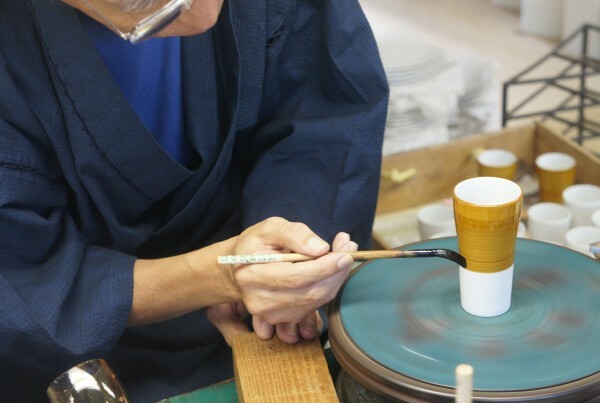 The result is a simple, contemporary style of vessel, produced with the finest handwork expected from Japan’s artisans. 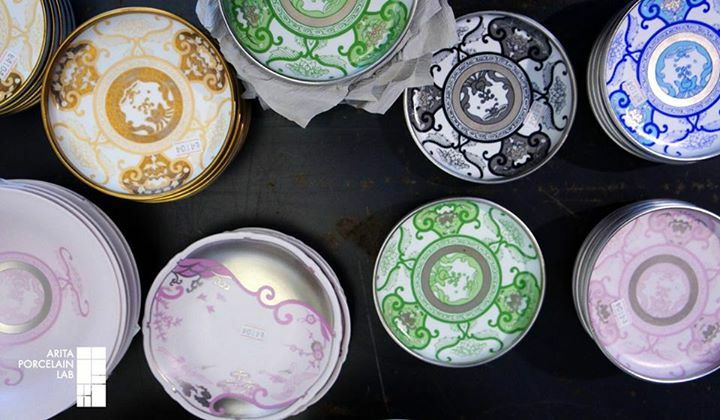 Everything was created by the skilled hands of proficient artisans who inherited these traditional techniques. 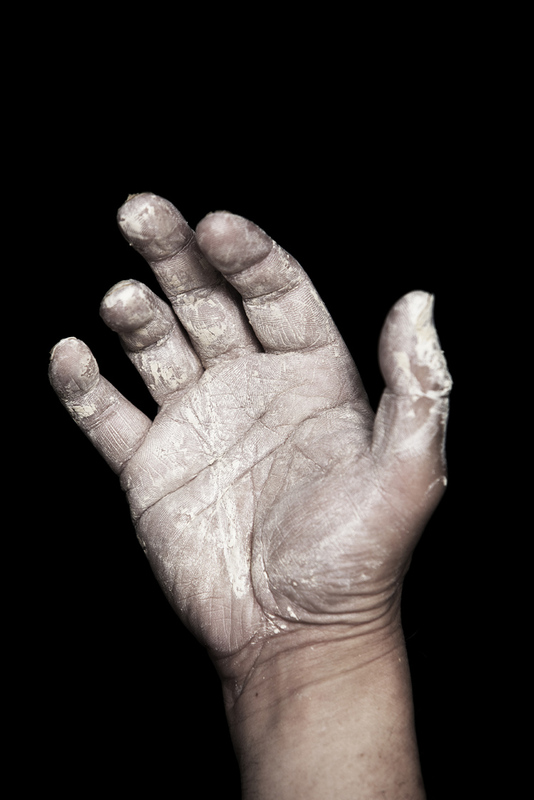 Our own glaze has been developed through countless trials. 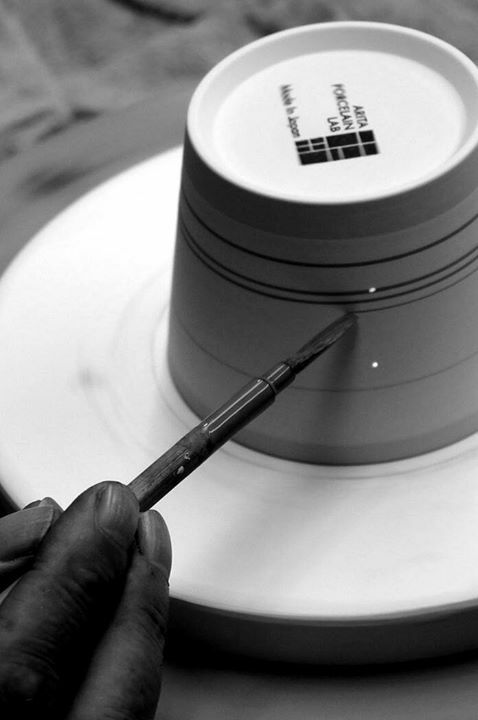 Our proficient artisans apply the paint individually to every piece, to create a high-quality deep radiance. The traditional method of firing at high temperature of 1300℃ for 3 days, result in thin, light and durable finish. Since 1804, when Matsumoto Yazaemon I opened his kiln in Hizen Arita’s Sarayama Kankoubira neighborhood, Yazaemon has been producing traditional “Ko-Imari-ware” through seven generations over 200 years, and became one of Arita’s largest porcelain producers. 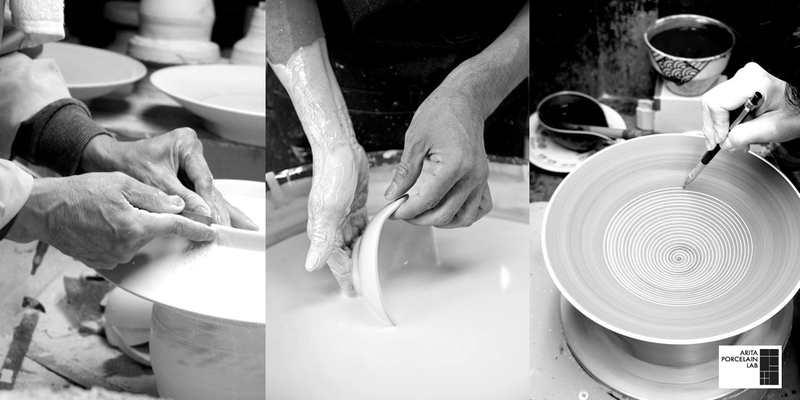 40 of skilled craftsmen are working at Yazaemon kiln from forming to fusing to enable consistent production, in order us to deliver the true valuable Arita porcelain products.